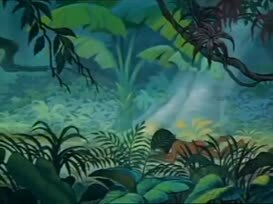 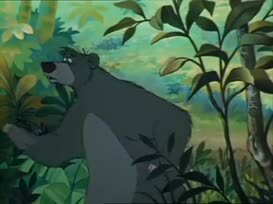 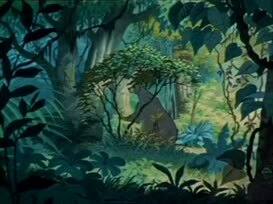 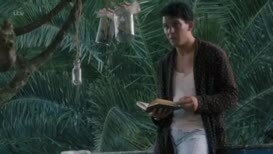 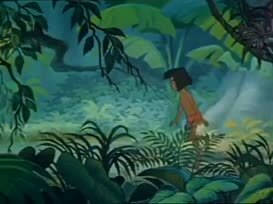 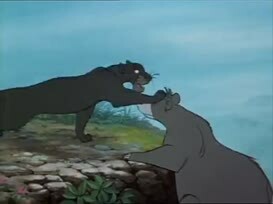 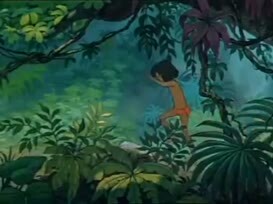 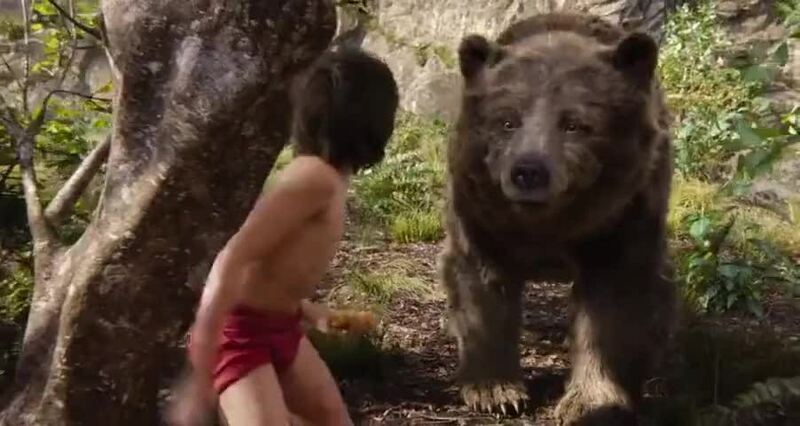 MOWGLI: Hey, look. A wild boar. 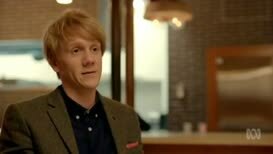 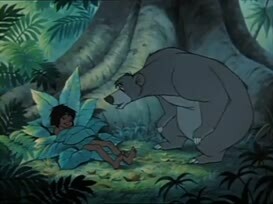 Mowgli, uh, look, buddy, uh, there's somethin' I gotta tell ya.